After permanently deferring an undergraduate degree in Economics and pursuing a ten year career in the fashion industry, Danielle led multiple projects as a consultant and an entrepreneur in industries as diverse as construction, tourism, media, events and Aboriginal culture. Danielle completed an MBA at QUT in 2009 with concentrations in Strategy and Entrepreneurship and a minor in Marketing. In 2010, she won a scholarship to Harvard Business School to participate in the Women's Leadership Forum - Innovation Strategies for a Changing World - part of Harvard’s Executive Education Program. From 2010-2014 Danielle worked as CEO of the Spicers Group of companies achieving double-digit revenue growth four years in a row across a diverse portfolio that included luxury accommodation group – Spicers Retreats, a collection of award winning restaurants, a number of day spas, an outdoor adventure park and a selection of sustainable cattle breeding enterprises and nature refuges. Danielle has held numerous board and committee roles and currently serves on the Board of the Queensland Music Festival. 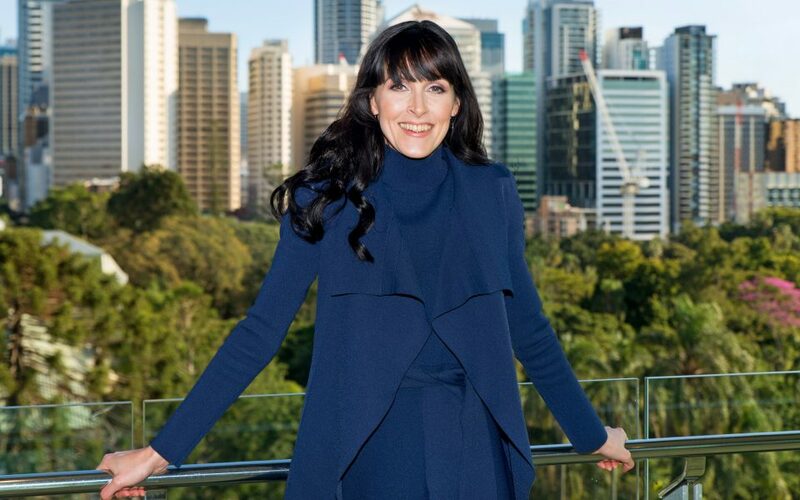 She is the founder of Australian Harvard Women (a business network and series of events for Australian women who have studied at Harvard Business School) and People With Purpose - a company which facilitates strategy, marketing and events focussed on bringing purposeful projects to life. Danielle currently serves as an Adjunct Professor to the Queensland University of Technology’s Business School. And in collaboration with an academic partner, she is currently developing insights and strategies to help organisations build revenue resilience in our dynamic world. Danielle is passionate about creating meaningful and measurable personal, economic and social value by investing her time and talents into opportunities that allow her to enable positive growth and change amongst similarly passionate people. This intention led her to the role of Global Ambassador for Creative Leaps International where Danielle is working to expand Creative Leaps’ activity and impact as a powerful catalyst for change all around the world.